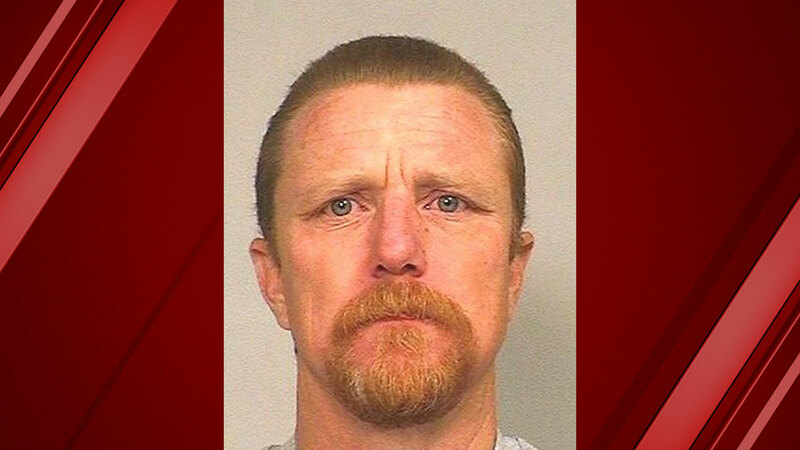 FRESNO, Calif. (KFSN) -- California corrections officials are looking for an offender who walked away from an alternative custody program. The California Department of Corrections and Rehabilitation says Brian Pipping, 42, had recently been approved to participate in the program. At 6:10 am on Wednesday, June 27, he was driven from Avenal State Prison to the Hanford train station. At around 7 am Pipping got into a cab which was supposed to take him to an alternative custody program at a private residence in Porterville. Pipping was told to report to his parole agent in Visalia on Thursday, June 28, but never showed up and has now been declared a "walkaway." Pipping is described as a white male, 5 feet, 6 inches tall, with red hair and hazel eyes. Anyone with information about his whereabouts is asked to call 911. Pipping was sent to Avenal State Prison on September 1, 2017, from Kern County to serve a two-year, eight-month sentence for "possessing/owning a firearm by a felon or addict." This was Pipping's second strike and he was scheduled to be released in April 2019. The alternative custody program allows eligible offenders to serve up to the last 12 months of their sentence in the community with restrictions instead of in prison.